Special Art Exhibit in Huntington – Included. Supported. Empowered. HUNTINGTON, New York — The Family Residences and Essential Enterprises Group, also known as FREE, is hosting the display and the artwork is up for sale as well. Local artists who took part in the Fine Art and Therapy Program hosted by FREE have their work featured in the exhibit. 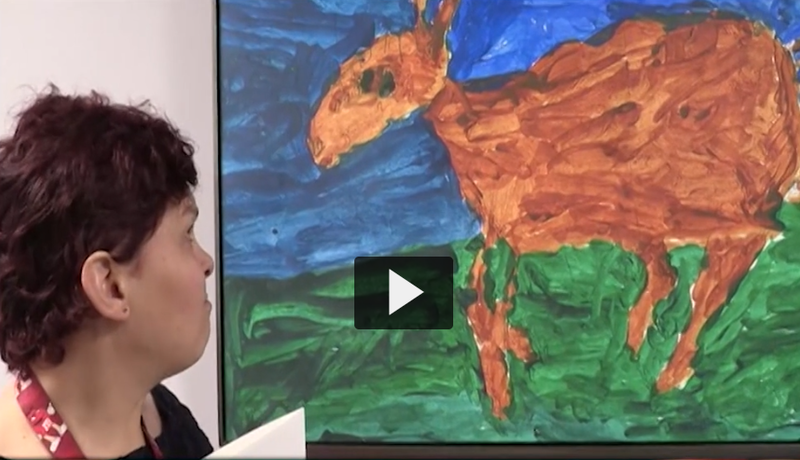 The artists with autism and other disabilities were inspired by many different emotions.